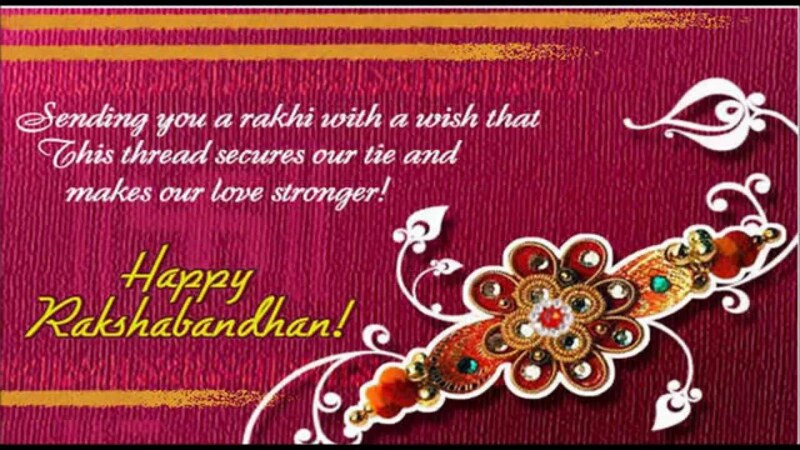 Happy Raksha Bandhan wishes and messages in English for 2018: Finally, the day is here when the brothers and sisters across the world celebrate the bond they share. For all those residing away from their homes and missing their families, don't worry we have got something for you to make your loved ones feel special. 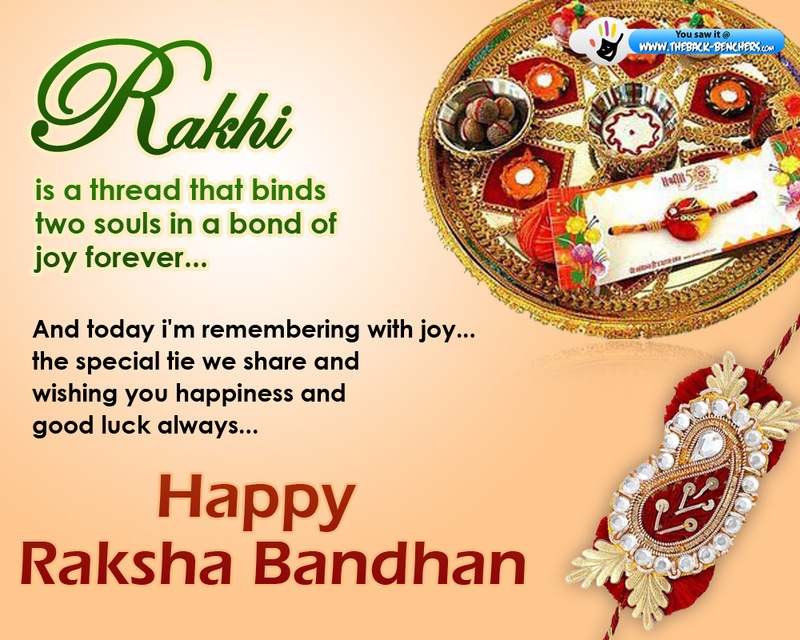 Take a look at our latest collection of Happy Raksha Bandhan wishes and messages in English, Whatsapp status, SMS, quotes, gif images, Facebook wallpapers for Friends and Family to wish Happy Rakhi. 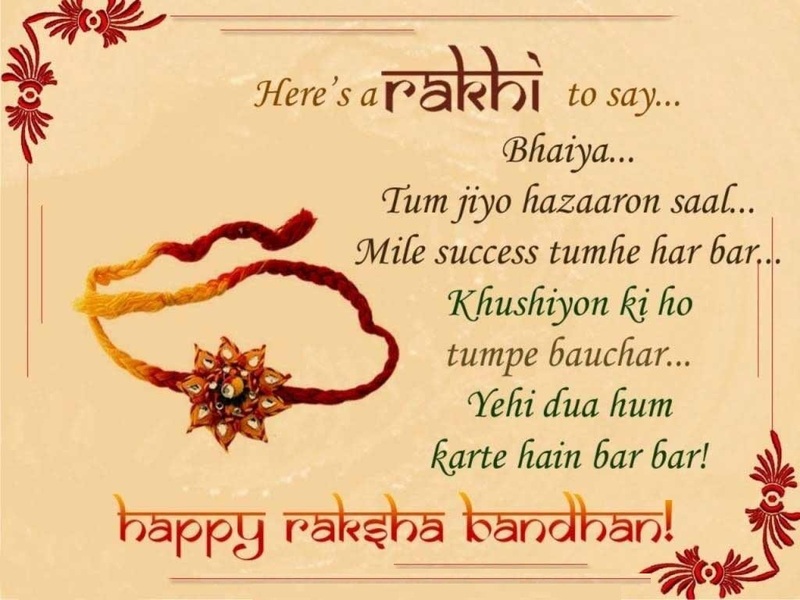 Happy Raksha Bandhan wishes and messages in English for 2018: Raksha Bandhan 2018 is finally here. 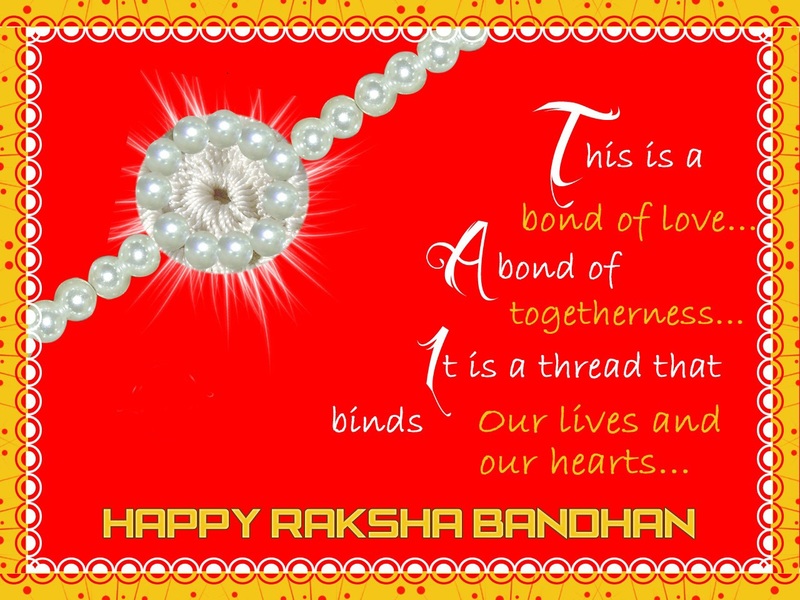 the day when we celebrate the bond of love between a brother and sister. 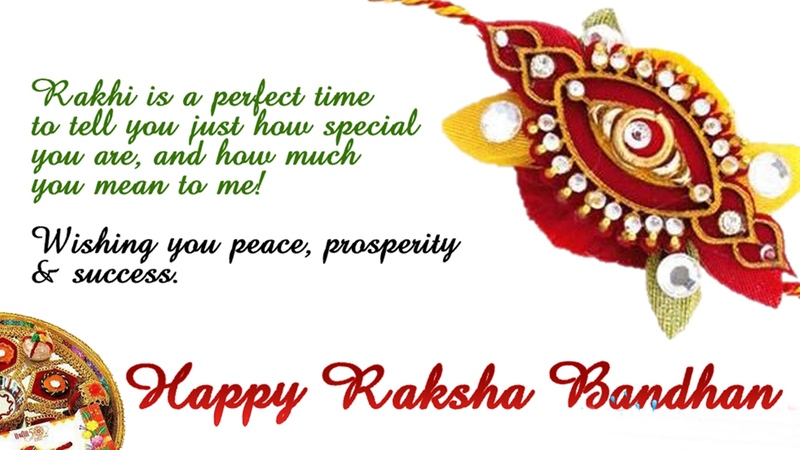 It is the day when we exchange love, smiles and not to forget presents with our siblings. 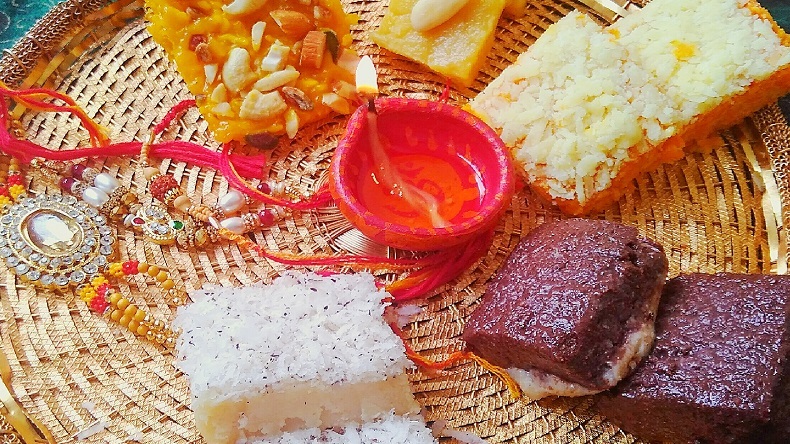 The auspicious day of brother and sister will be lauded on August 26, this year. 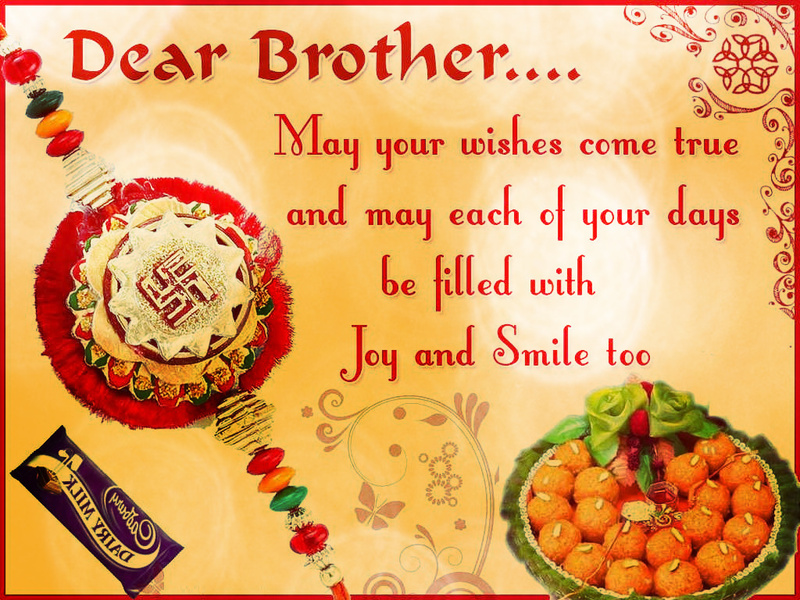 From sister tying Rakhi on brother’s wrist to brother surprising her with gifts and chocolates. 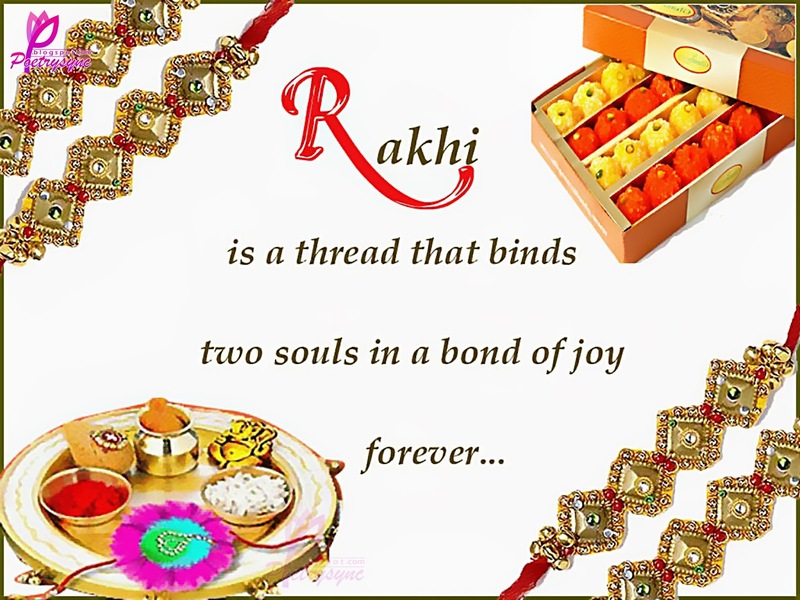 Raksha Bandhan means a bond of protection which according to Hindu manuscripts means a brother promising his sister to protect and love her throughout her life. If you put up in another city or country, make sure you send your sister and cousins lovable text messages in order to make them feel special and loved on the special day. “Missing those trifling fights and enormous love which we share.